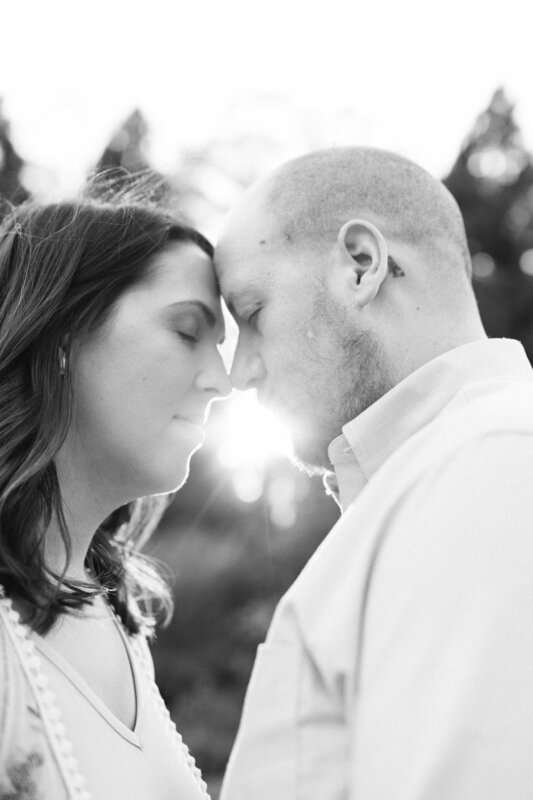 I can't believe I haven't posted this session yet! 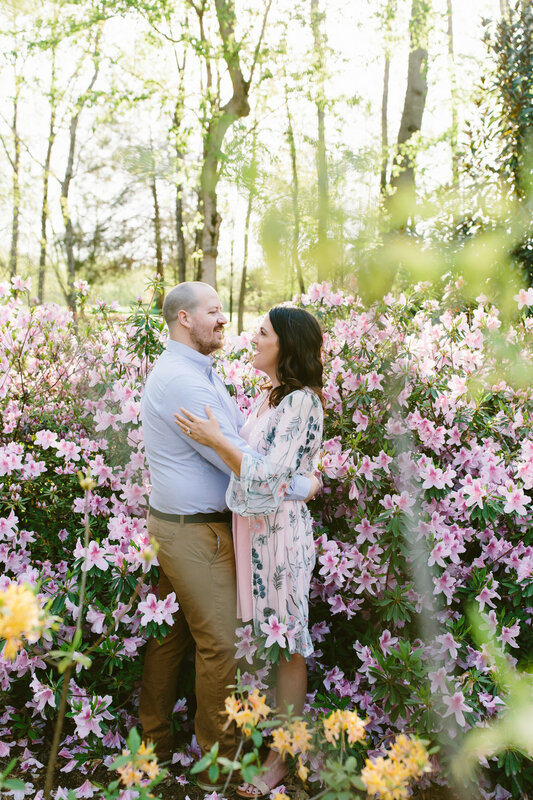 I met Sarah and Nathan at the botanical gardens back in April, when the weather was still pleasant and the spring blooms were abundant. 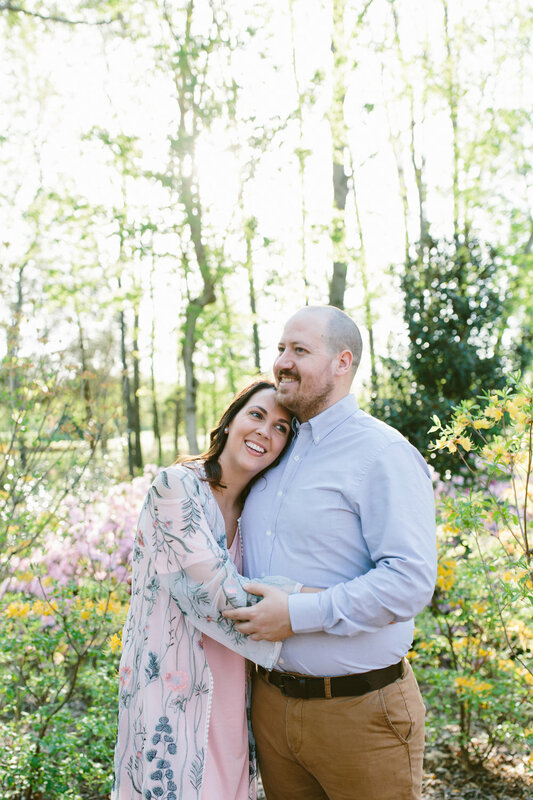 Sarah had her heart set on the gardens and I am so glad because it's not only one of my favorite spots in Huntsville but it sure made for a beautiful backdrop. 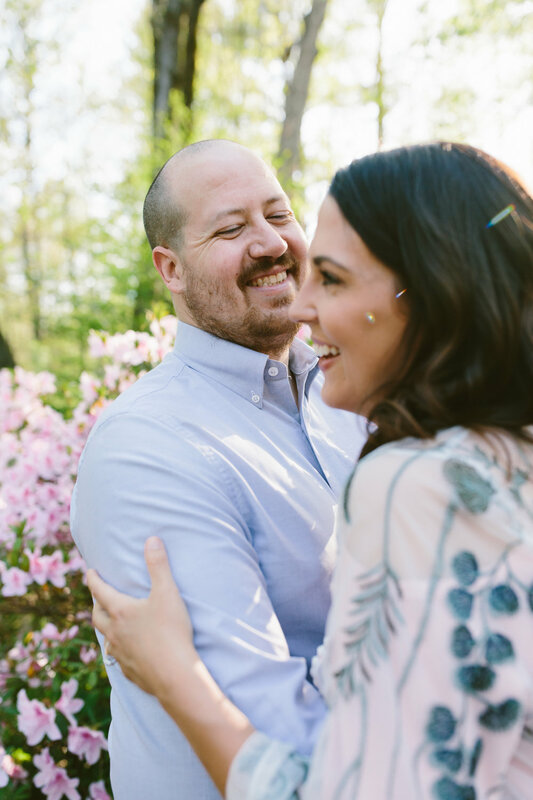 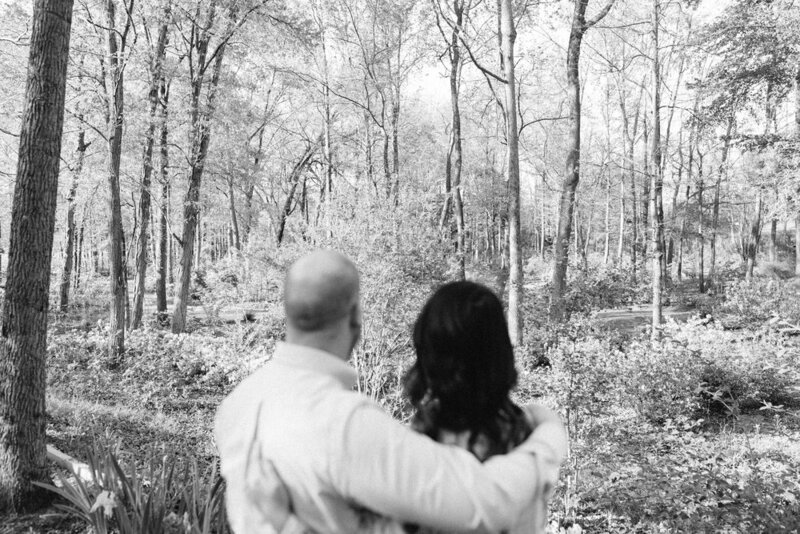 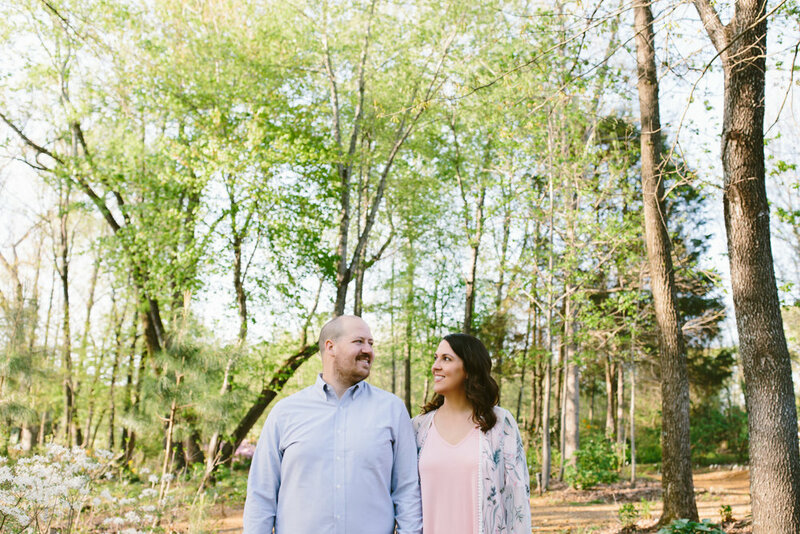 Their session was light hearted and effortless and made me very excited for their wedding in October.